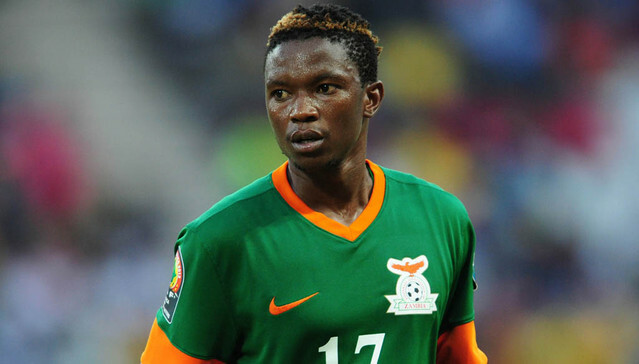 Ahead of the 2018 World Cup qualifier against the Super Eagles on October, the Chipolopolo captain, Rainford Kalaba has reiterated that the team still has every chance to qualify despite finding themselves in a difficult group. Zambia failed to qualify for the 2017 Africa Cup of Nations after coming third in group E that contains Congo, Kenya and Guinea Bissau that won the group. The former African champion are yet to qualify for the World Cup since its inception in 1930 have been pitted in group B alongside Algeria, Nigeria and Cameroon for the sole tickets. However, Kalaba insisted that with hard work the Chipolopolo could still qualify for the 2018 World Cup from the part of the players. “We have a chance to qualify, we still believe in ourselves,” he told The Post Zambia.